Pierce Quincy and Rainie Conner return to find a fugitive on the run. . .who could be the brother of their recently adopted daughter. 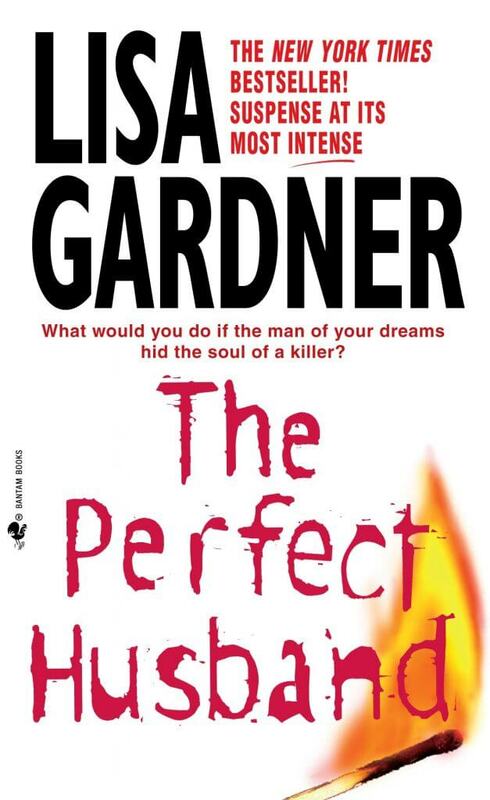 Quincy hunts serial killer Jim Beckett in THE PERFECT HUSBAND before meeting Rainie Conner in THE THIRD VICTIM then nearly losing all in THE NEXT ACCIDENT and GONE. Next, he applauds his daughter, Kimberly Quincy, joining the FBI in THE KILLING HOUR and SAY GOODBYE. Finally he and Rainie expand their family in RIGHT BEHIND YOU. FBI Profiler Pierce Quincy and Officer Rainie Conner return to assist Boston Detective D.D. Warren in a baffling cold case involving the murder of a college student, too many suspects, and a missing pair of shoes.Available in ebook format now. 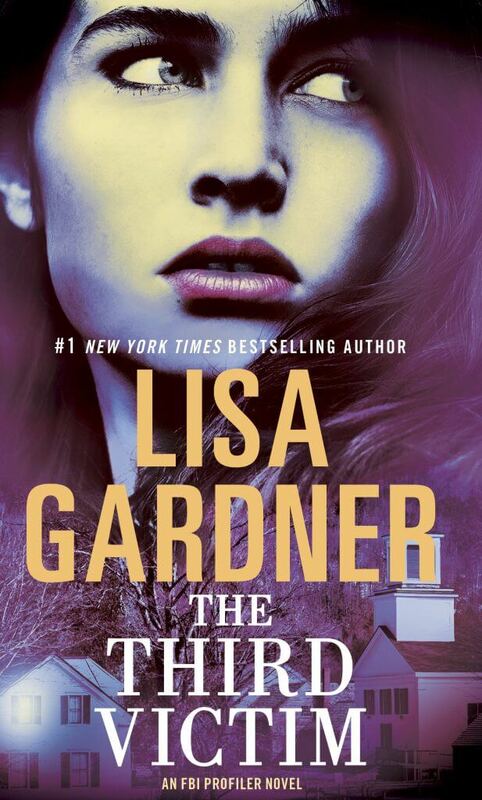 Now pregnant, FBI Special Agent Kimberly Quincy takes on the most dangerous case of her career, involving half a dozen missing prostitutes, two kidnapped children, one lying informant, and a villain who is obsessed with spiders. Get ready to be very, very scared. 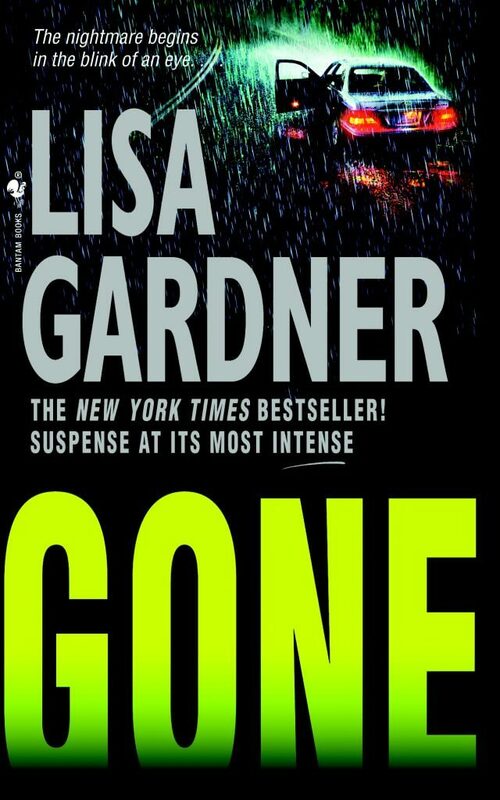 . .
Now retired from the FBI, Pierce Quincy is looking forward to a life of leisure with his wife, private investigator Rainie Conner. But their idyllic dreams are shattered when Rainie is kidnapped, and Quincy and his daughter Kimberly must race against the clock to rescue her. 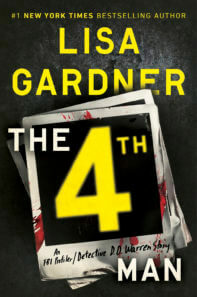 Rookie FBI agent Kimberly Quincy knows the killer’s deadline can be met. But she’ll have to break some rules to beat an exactingly vicious criminal at a game he’s had time to perfect. 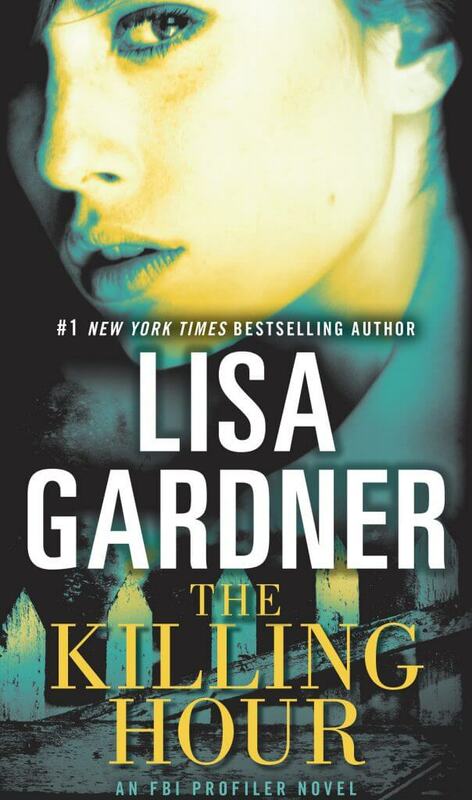 For the Killing Hour has arrived. 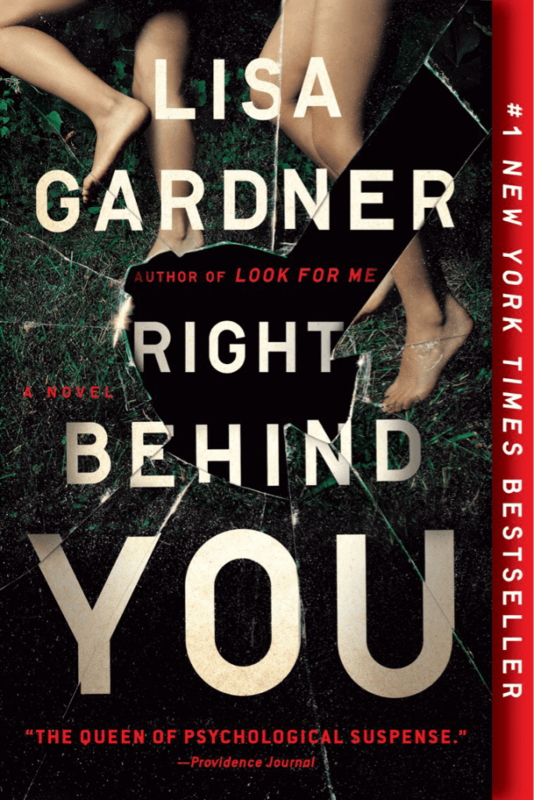 . .
What do you do when a killer targets the people you love most? How do you protect them when he knows their most secret fears and hidden desires? FBI profiler Pierce Quincy has dedicated his career to understanding the evil that men do. But now, someone is targeting the people Quincy holds most dear, including his daughters, Amanda and Kimberly. 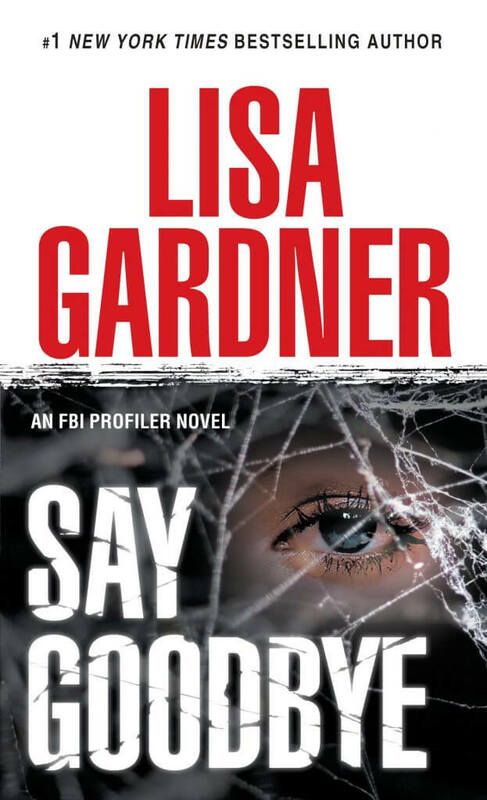 FBI profiler Pierce Quincy must partner with local deputy Rainie Conner to investigate an unspeakable act which has ripped apart the idyllic town of Bakersville, Oregon. But though a boy has confessed to the horrific crime, evidence shows he may not be guilty. Jim Beckett was everything she’d ever dreamed of. . . But two years after Tess married the decorated cop and bore his child, she helped put him behind bars for savagely murdering ten women. Even locked up in a maximum security prison, he vowed he would come after her and make her pay. 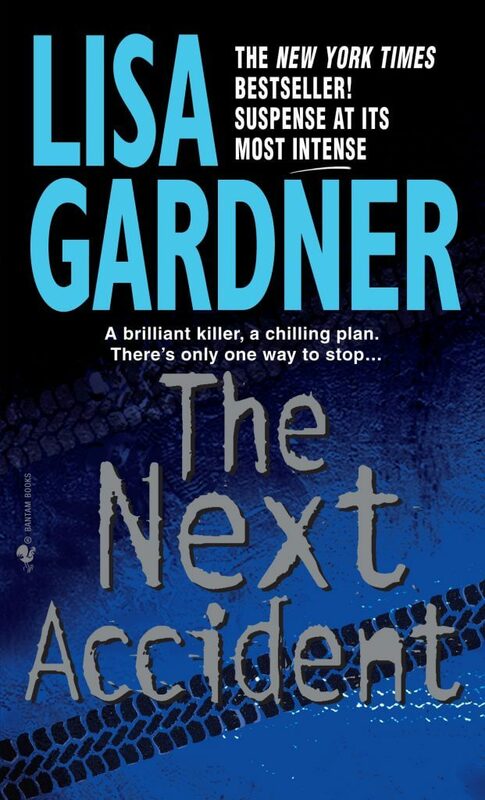 Now the cunning killer has escaped – and the most dangerous game of all begins. . .